"Tydlig eget uttryck och väl genomfört koncept som genomsyrar allt från logga till mönster. En design som tydligt säger Edwin Trieu. 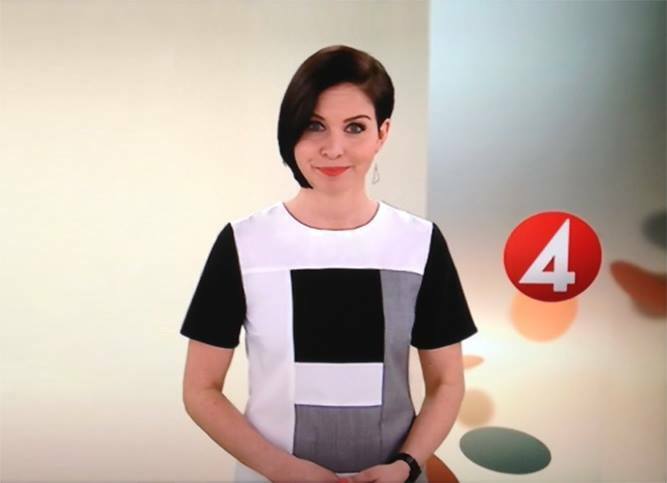 Med eller utan color blocks så finns här ett gediget hantverk och genomtänkt idé som har framtiden för sig!" EDWIN TRIEU and a fantastic ET crew photoshooting Spring/Summer 2015 ad campaign. 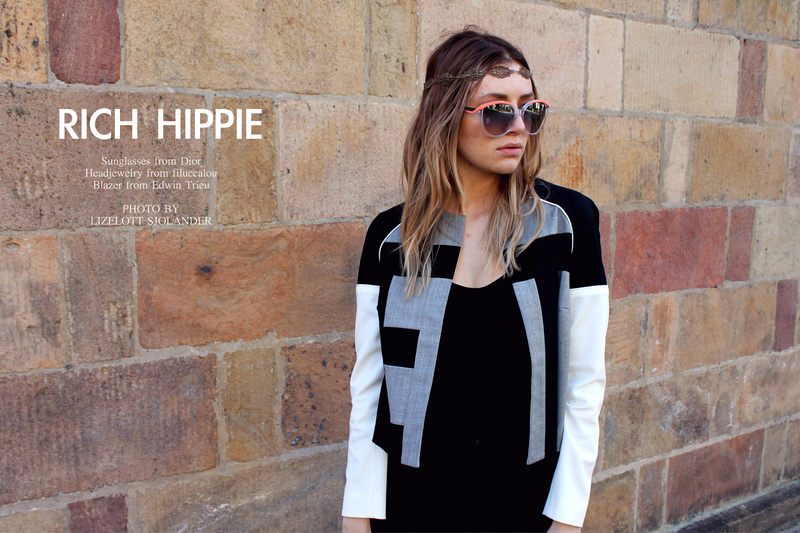 EDWIN TRIEU signature ET cap in FRIDA Magazine style guide. EDWIN TRIEU outfit on TV4. 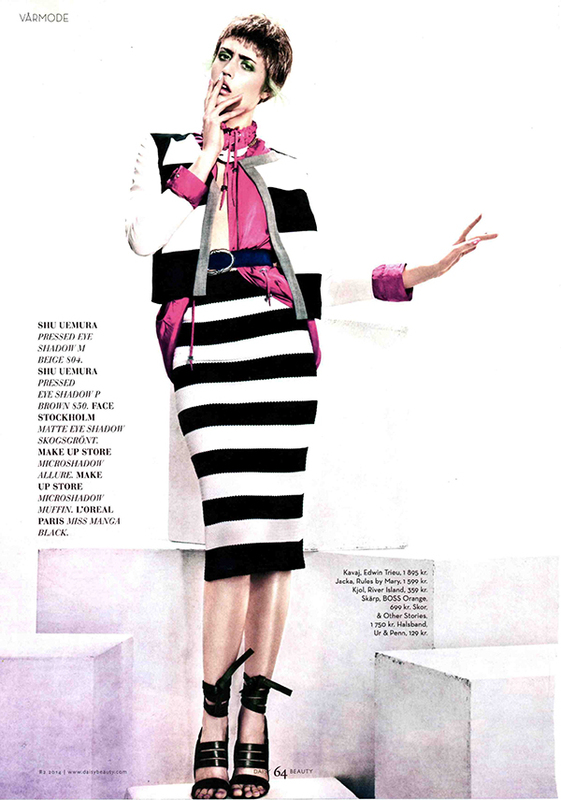 Nanna Martorell looks simply stunning! 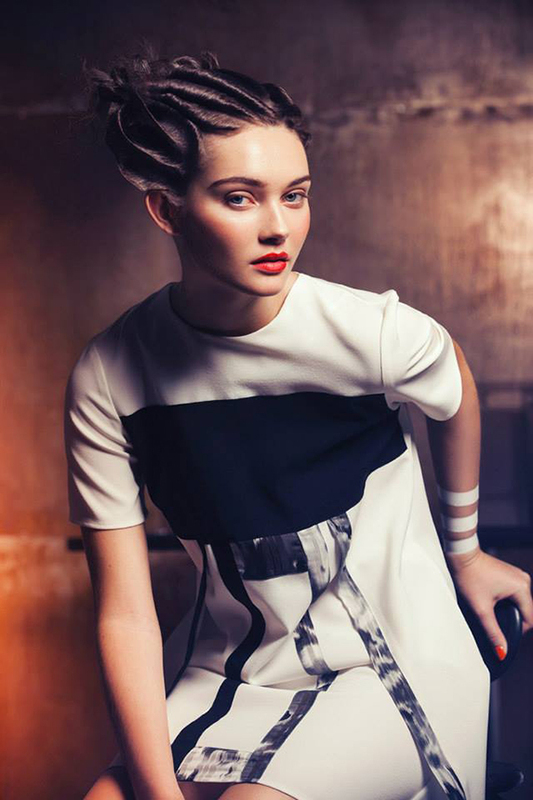 One of the must-haves from EDWIN TRIEU Spring/Summer 2014 collection is featured in the Scandinavian beauty, fashion and health magazine Daisy Beauty. Linda Bengtzing was performing in Melodifestivalen 2014 wearing a specially designed stage costume by EDWIN TRIEU. The journey to Örnsköldsvik was simply amazing! Thanks to all fantastic people we've met! We've been hiding a secret and now we finally can share it with you guys! EDWIN TRIEU got an honor to design a stage costume for one of the most fantastic Swedish singers Linda Bengtzing for her performance in Melodifestivalen! We can't wait till 22 February for all you to see it!!! With this picture taken from Aftonbladet's lifestyle magazine Wellness featuring EDWIN TRIEU blazer and trousers from SS14 collection we would like to wish a beautiful New Year! Stick around there's much more to come in 2014! 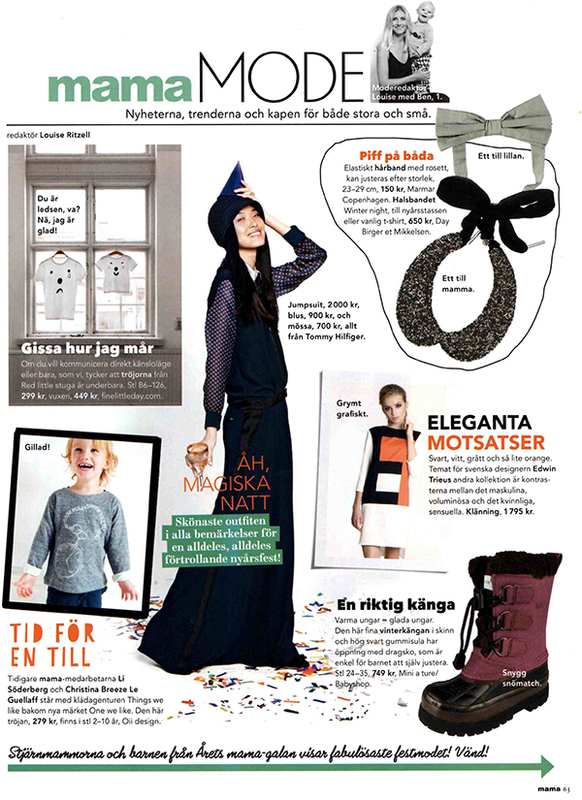 The Swedish fashion and lifestyle magazine Mama has featured EDWIN TRIEU dress in their December issue. The dress is now available in our Online Store! 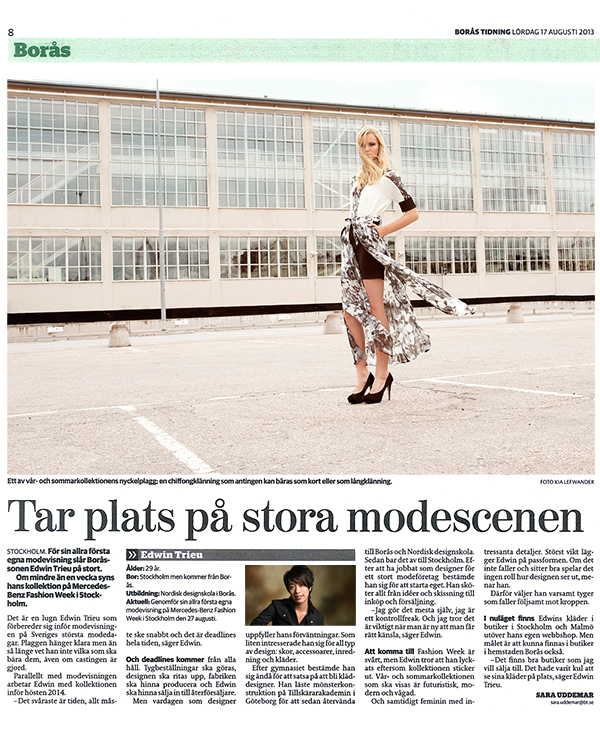 The Swedish fashion and lifestyle magazine EGOBOOST featured EDWIN TRIEU top in the Winter 2013 fashion guide. Whether you want to boost your ego or just get inspired for the coming winter, you are welcome to visit our Online Store! 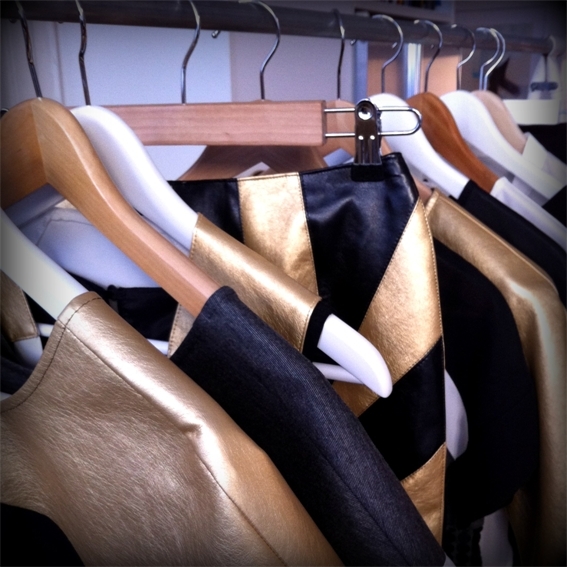 EDWIN TRIEU showing SS14 collection during Stockholm Press Days. All set for a fruitful season full of exciting events and new collaborations! After the successful fashion show during Mercedes-Benz Fashion Week EDWIN TRIEU traveled all the way to the United States. 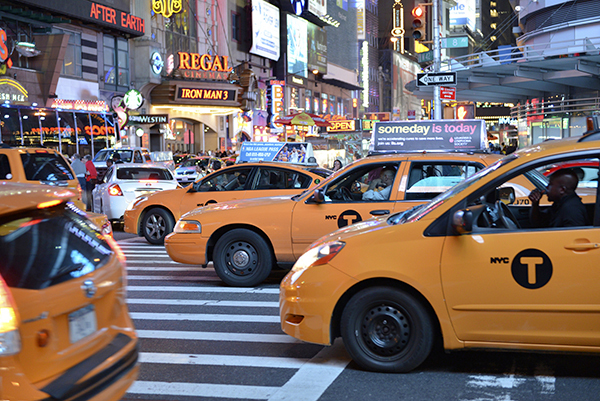 Only this time we decided to visit not only the fashion capital of the Word - New York City, but also get inspired and photo shoot in the vibrant and never sleeping San Francisco and fabulous Los Angeles. 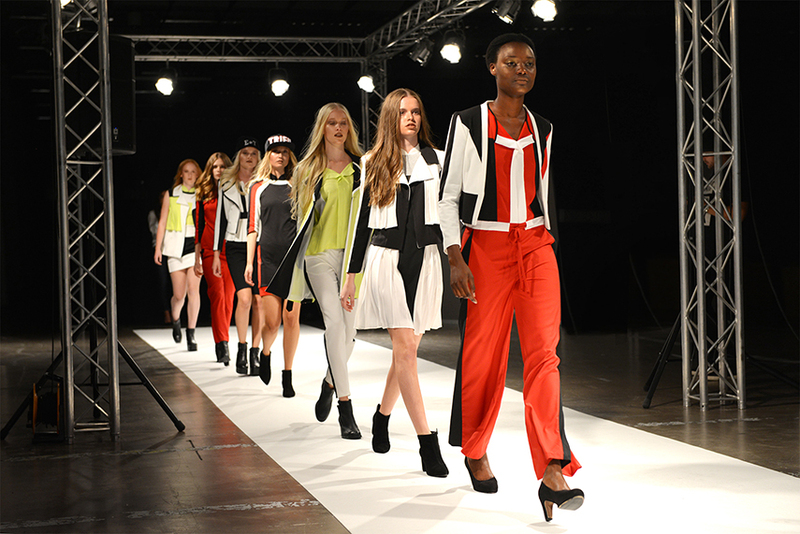 EDWIN TRIEU SS14 Fashion Show during Mercedes-Benz Fashion Week was a great success! 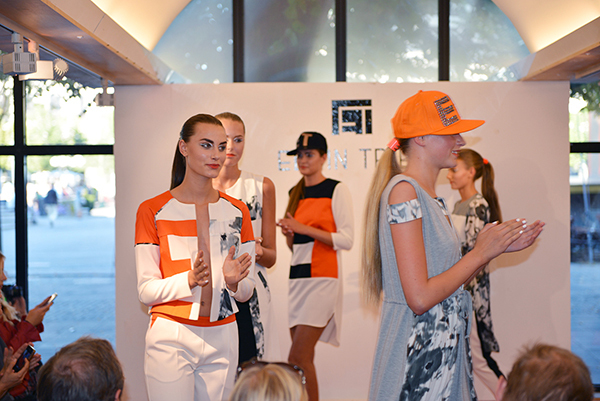 Fantastic job our beautiful models and hair/make-up artists and thanks a lot to all the guests who visited us this day! Yet another behind-the-scene picture! This time from the photo shooting of lookbook for EDWIN TRIEU Spring/Summer 2014. Thanks a lot to our team for the great job! Although most of us are enjoying the beautiful Summer 2013, the work on EDWIN TRIEU's Spring/Summer 2014 collection continues at full speed. 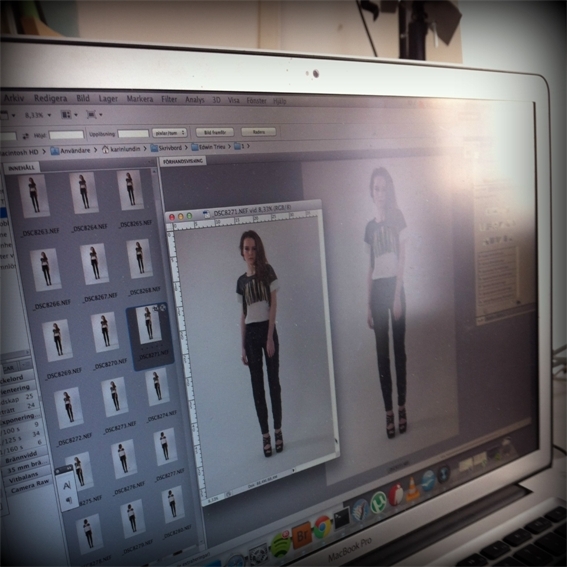 Here is an exclusive sneak peek from today's campaign shooting. The crew was fantastic and Stockholm streets were truly inspiring! Dear friends! Starting today, the selected piece from our Spring/Summer 2013 collection are available at the Swedish Fashion Store! We are very excited to be presented at this up-and-coming online store! 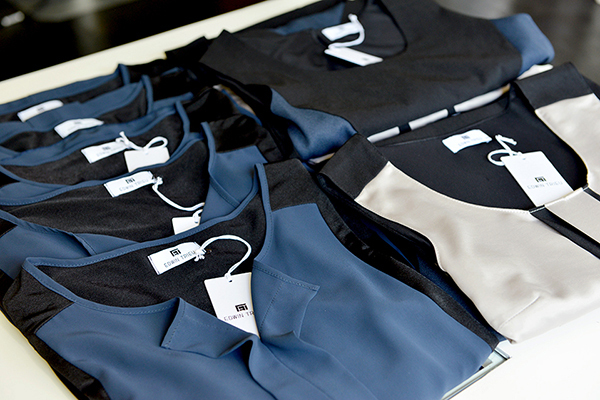 The key pieces from our Spring/Summer 2013 collection are now back at EDWIN TRIEU Online Store! 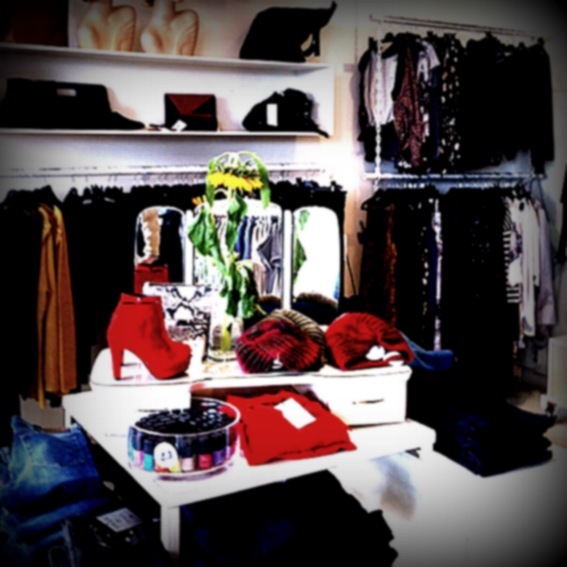 as well in fashion boutique Tjallamalla in Stockholm and Malmö! EDWIN TRIEU wishes you a splendid summer! EDWIN TRIEU is finally made it! 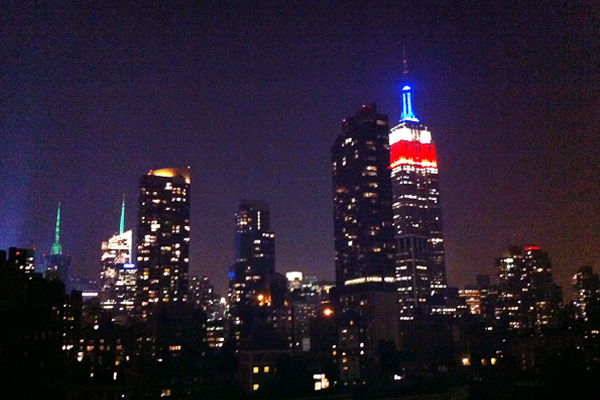 We are now in one of the most vibrant and fashionable cities of the World - New York. 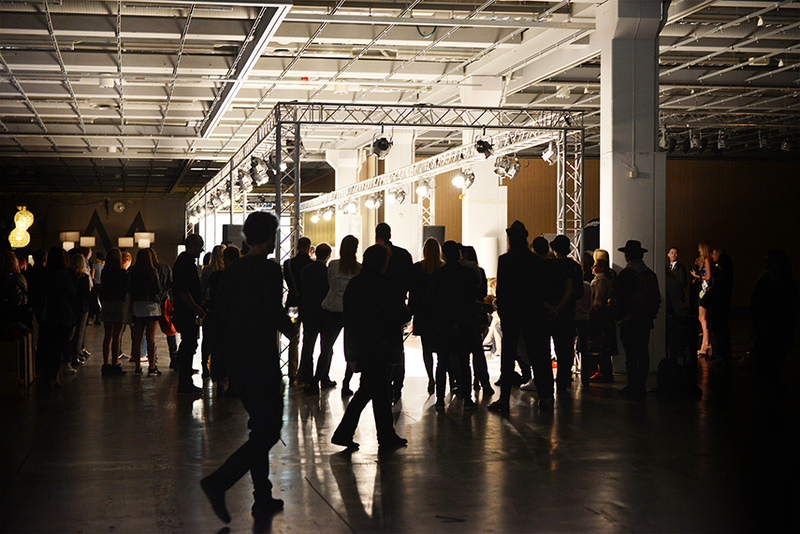 Our aim here is to get an inspiration for the upcoming Summer 2014 collection and meet exciting people! 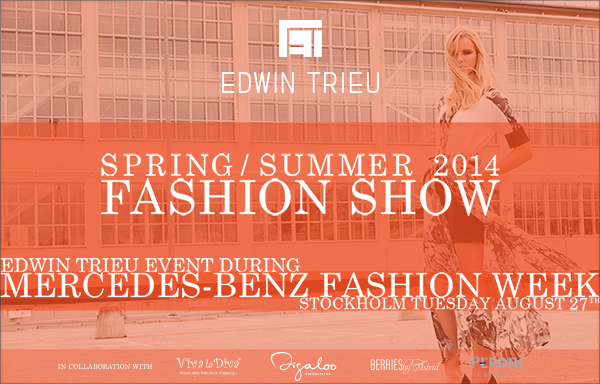 We are happy to announce that EDWIN TRIEU Spring/Summer 2013 collection is now out in stores at Tjallamalla Bondegatan 46 in Stockholm and Davidshallsgatan 15 in Malmö, as well as in EDWIN TRIEU Online Store! 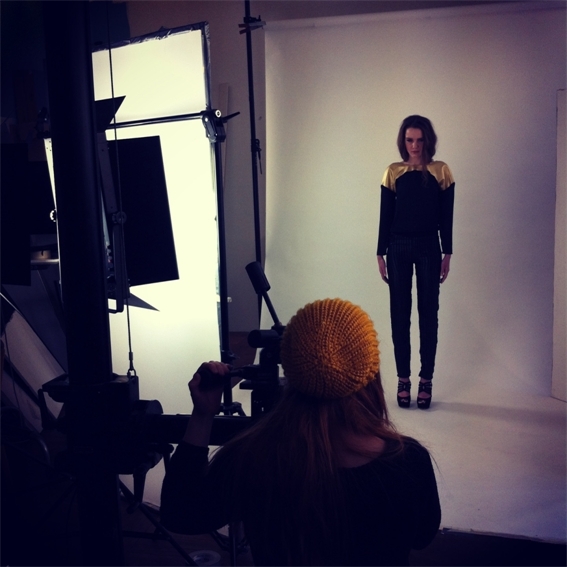 Last Sunday we were pretty busy photoshooting EDWIN TRIEU Autumn/Winter 2013 collection. It was a fun and exciting day filled with joy of working with truly talented people. Just wait and see for the official pictures to be released! Meanwhile, take a sneak peek at the backstage pictures. 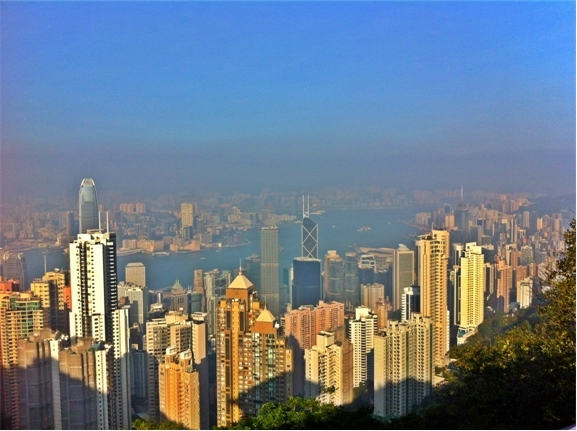 As a part of a preparation for the upcoming Autumn/Winter 2013 collection, we visited one of the most fashion-forward Asian cities -- loud, vibrant, and truly inspiring Hong Kong! Check! An amazing week in the beginning of August in Copenhagen filled with positive energy, joy of meeting new people and of course fashion. It was a truly rewarding experience that we took back with us to Stockholm. 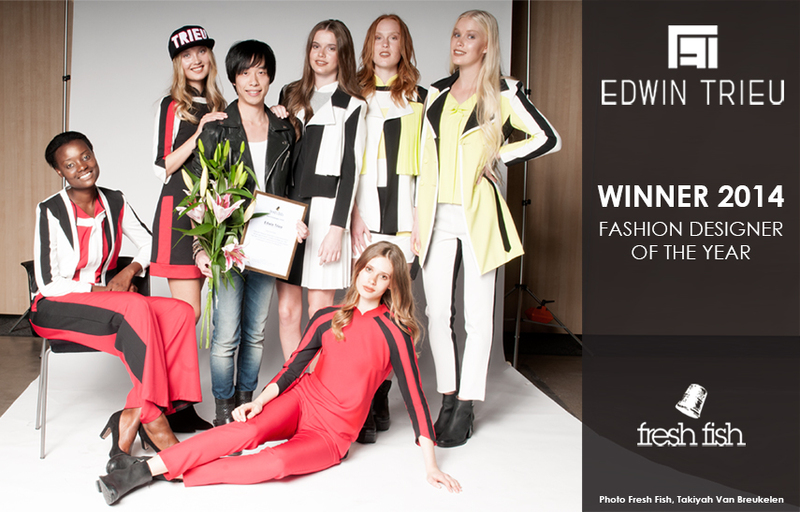 EDWIN TRIEU is heading to the International Fashion Week in Copenhagen 8-12 August 2012! 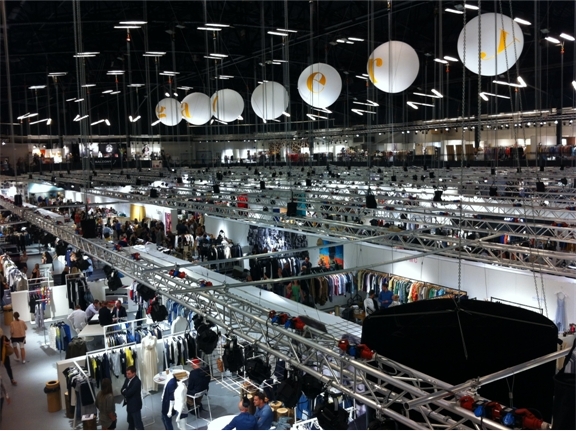 We are here to present our collection Spring/Summer 2013, to meet new retailers, old friends, and simply interesting people. 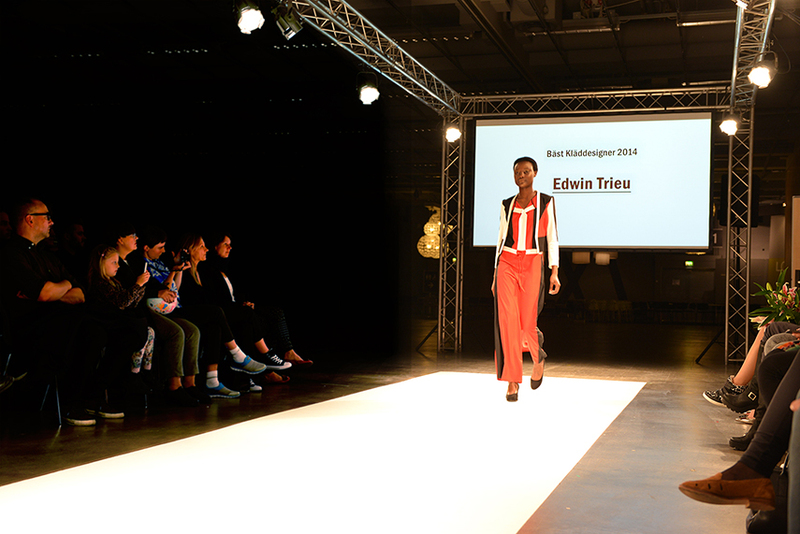 We are happy to announce that EDWIN TRIEU website is officially launched! Welcome everybody!